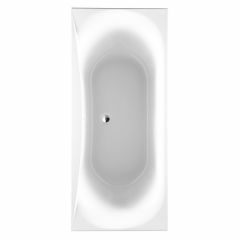 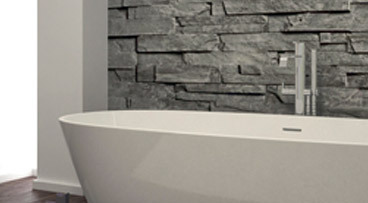 Acrylic baths, carronite baths and slip-resistant baths - just to name a few! 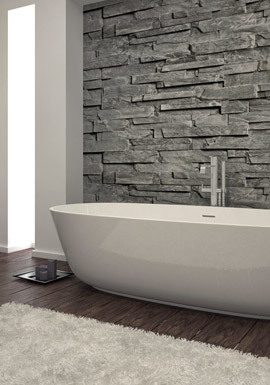 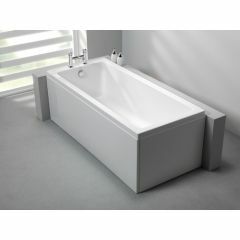 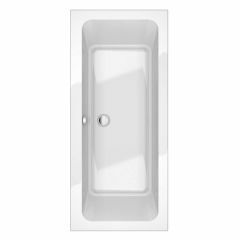 We stock an extensive range of rectangular baths. 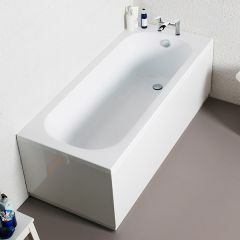 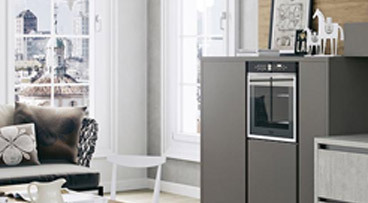 More angular designs for a contemporary look or more rounded for a classic feel, there is sure to be something for you! 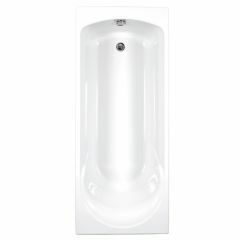 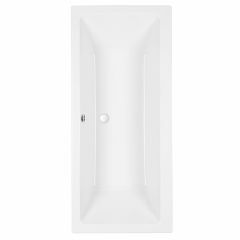 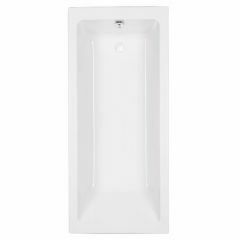 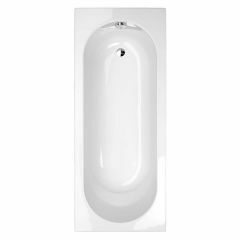 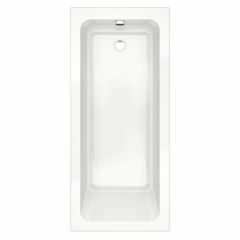 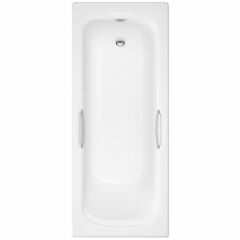 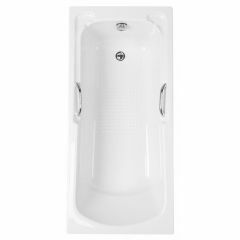 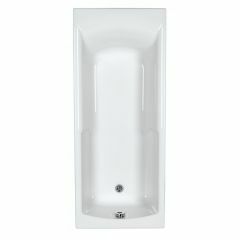 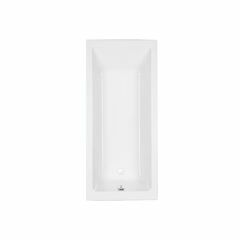 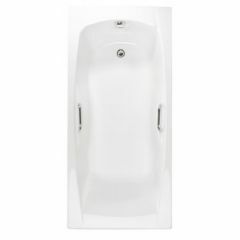 All the baths we stock come with a manufacturer's guarantee for peace of mind. 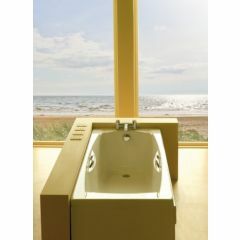 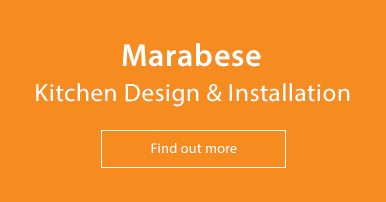 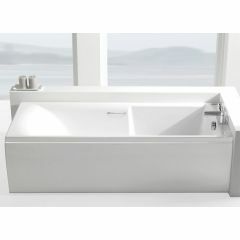 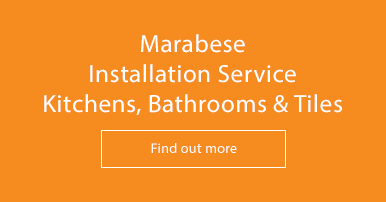 See our Bathroom range for other related products.